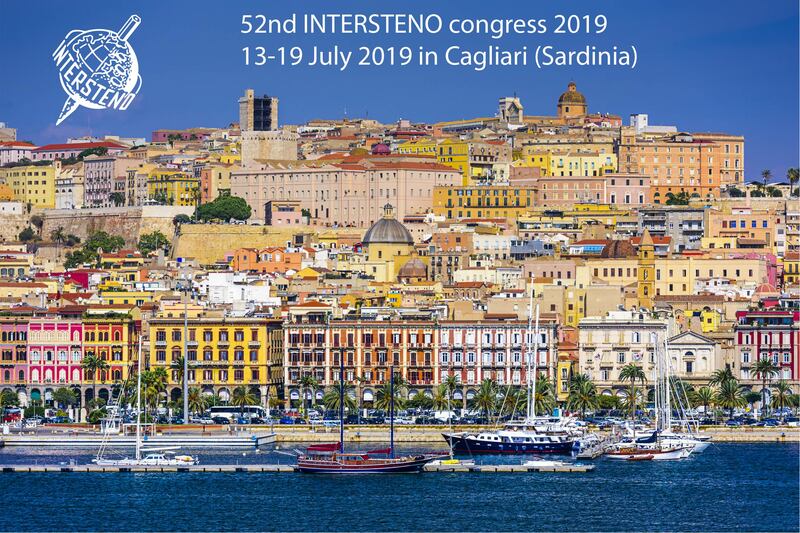 52nd Intersteno Congress – Cagliari 2019 has been officially announced at the Official Press Conference in Cagliari on 5th February with a live-streaming on Facebook. It was held by the Intersteno Italian Group with a live translation, live subtitling and a sign-language translator! That’s an Intersteno showcase! Thanks to all our Board Members and Organization Committee.